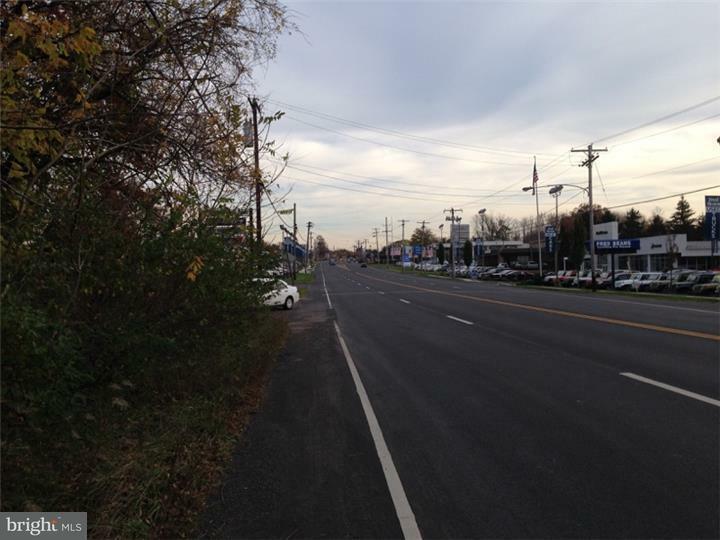 This 5-acre commercial lot is located on Rt611/Easton Rd heading out of Doylestown before Doylestown Medical Center and across the street from Fred Beans car dealership. 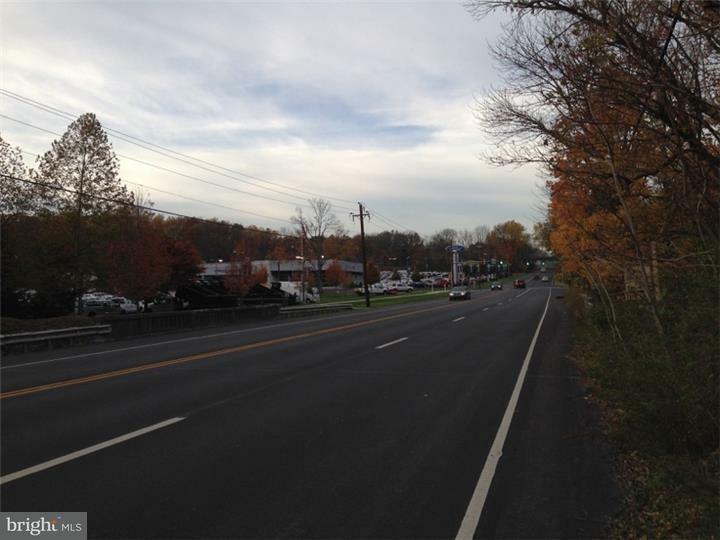 Plumstead TWP has provided approved zoning uses and other pertinent information as a result of the standard Right to Know request for (see uploaded documents at Lots/Land/Farm MLS listing #7223561.) FABULOUS location and 267 feet of highway visibility! Great SIGN exposure. 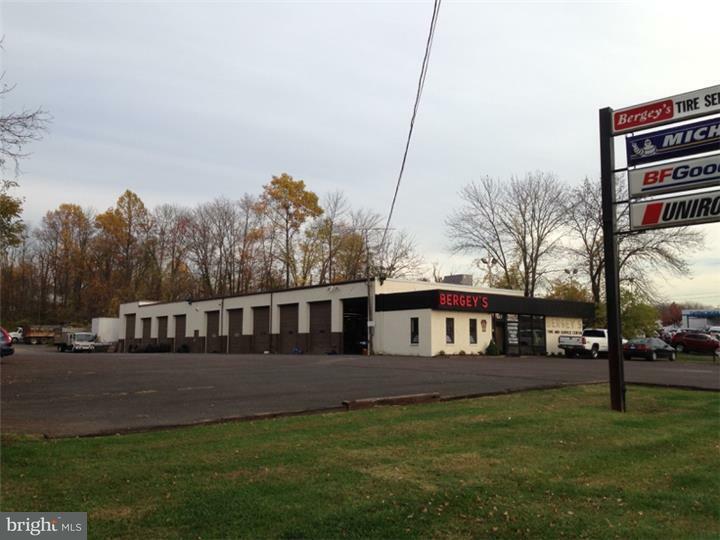 Development possibilities: Automotive, Commercial, Food Service, Garage/Repair, Industrial, Mini Storage, Office, Other, Retail Space, Vacant Building, Warehouse. 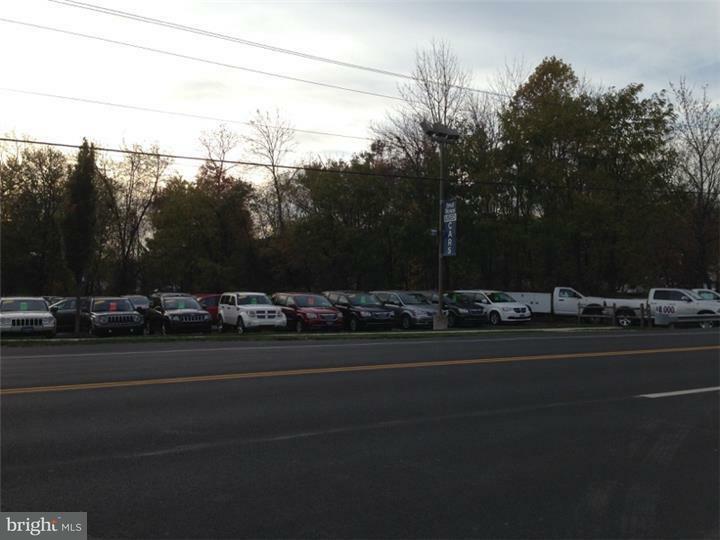 Check with township for additional uses and info.